Fresh, warm, tasteful '18 remodel in the heart of Scottsdale's Downtown greenbelt area. 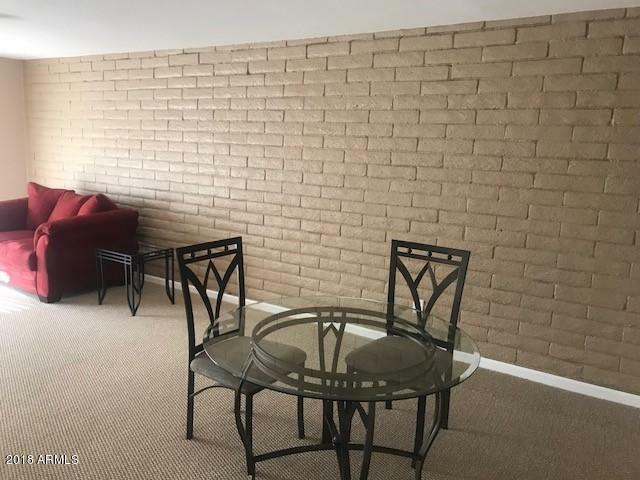 Dual masters are fantastic for roommates or a seasonal Scottsdale base. West side of complex with views of Camelback Mountain from the Living Room, Master BR or lounging in the evening on the balcony. 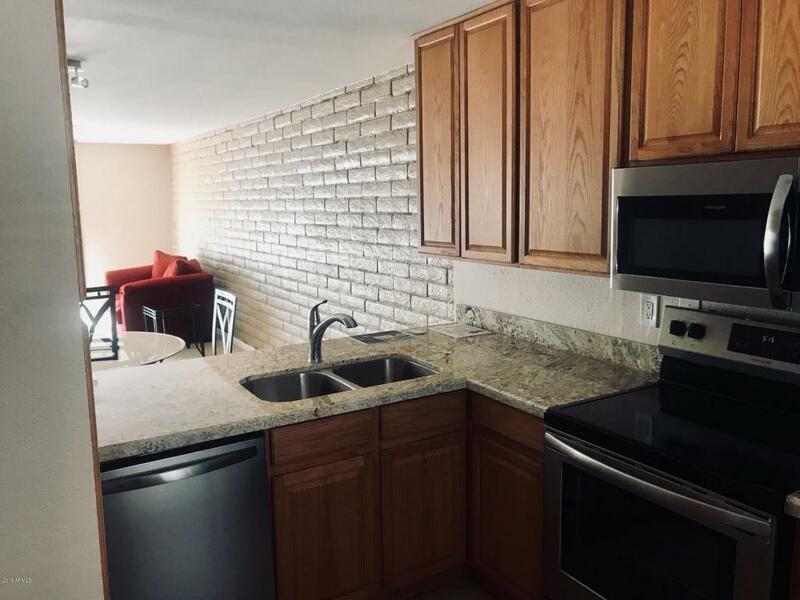 Brand new, HOA-approved updates with new Berber Carpet & sound-proofing barrier (required upstairs), fresh paint, cabinetry, granite, fixtures, new stainless appliances, LED lighting, and baseboards. Sleek Kitchen w. breakfast bar. Laundry inside unit. HVAC -July '15. New Roof in 2011. 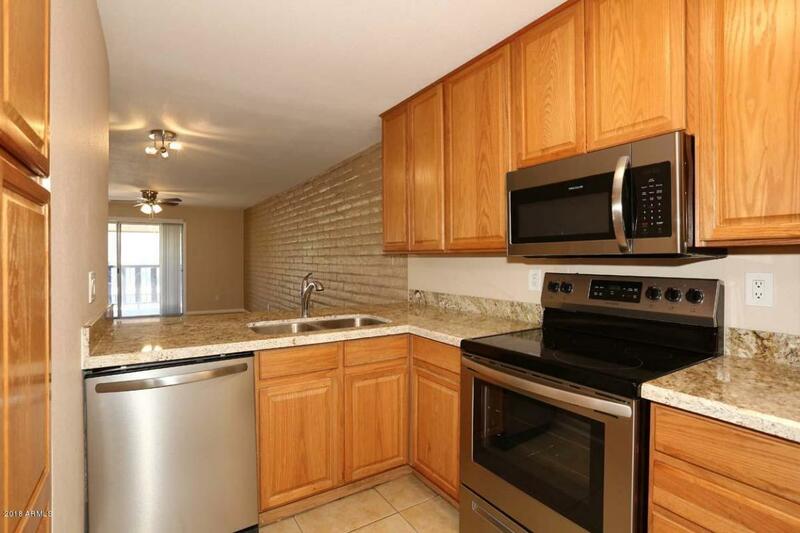 Ideal location with access to Downtown/Old town, the greenbelt...and Scottsdale Tennis right next door. The Community extends your living area with BBQ grills, recreation & fitness rooms, pool, spa, & much more. Hoa Name Scottsdale Park Pl.